Made to measure so you don’t have to. We offer a range of multi and single measure jiggers that come in several sizes and styles. 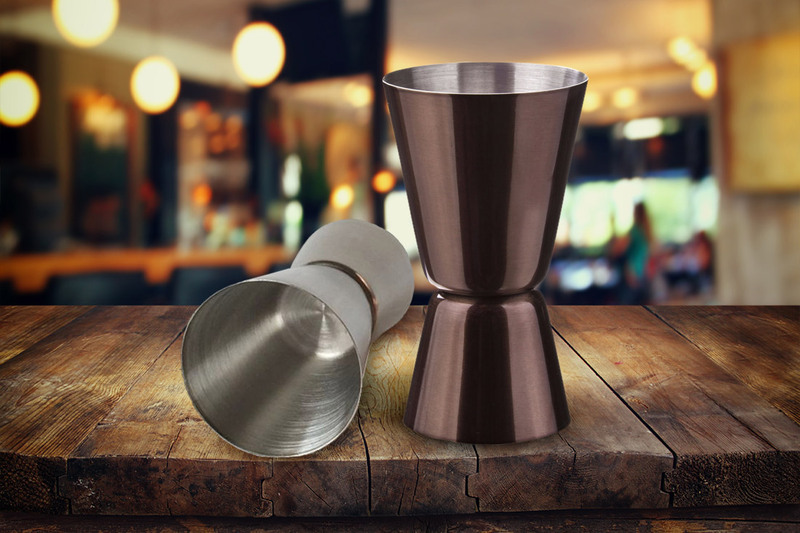 Our reuseable stainless steel 15/30ml and pro jigger options have proven most popular among bars and restaurants, also coloured disposable plastic options for events and other high-volume enviroments. Sizes range from 5ml-30ml and can brand your logo via engraving or printing depending on which styles you choose.